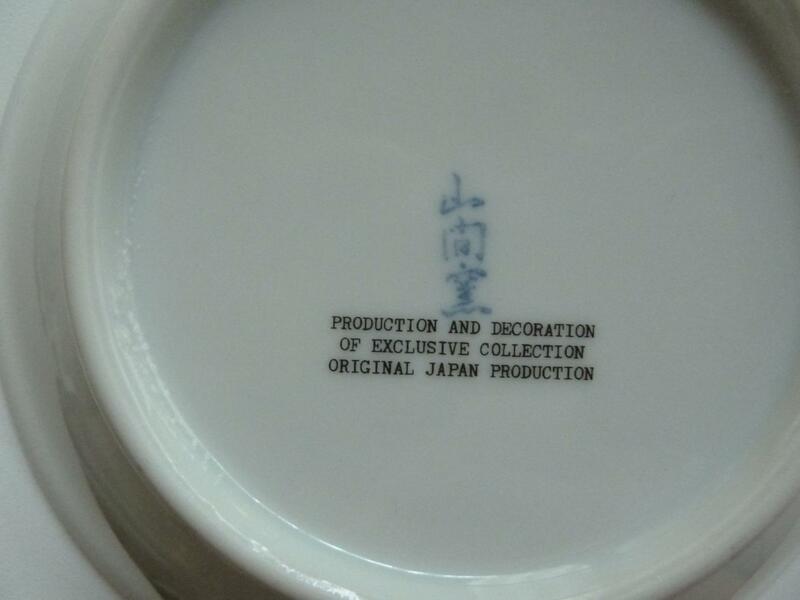 I am looking for Juzan Gama Japanes porcelain. If anybody has any please let me know or post a link to the auction where you are selling the items. The backstamp looks like this. Hi Stanton i cannot see the backstamp is there another place to see what it looks like? ok i sorted it out. Sto cercando di porcellana Juzan Gama giapponese. Se qualcuno ha qualche favore fatemelo sapere o postare un link per l'asta dove si vende gli articoli. Il backstamp simile a questo. Ho la ciotola che cerchi, ti invio due fotografie. I have the bowl you want, I send you two pictures. 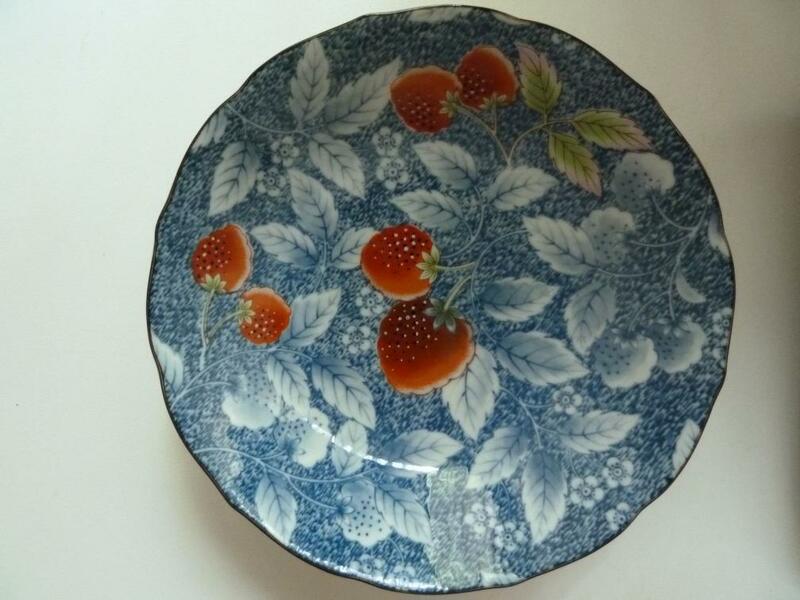 What a really pretty bowl!